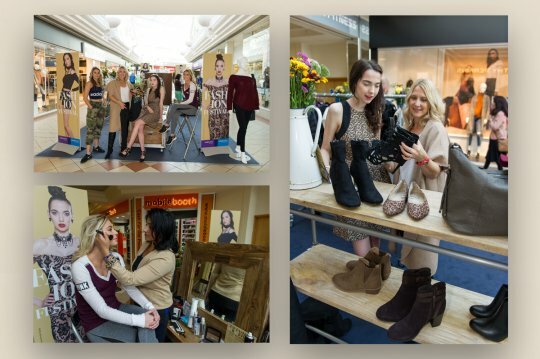 Fashion is a key element of all shopping centres, and we strive to promote both your chain stores and independent retailers to make shoppers aware of the variety of womenswear, menswear and kidswear that is available in your centre. With the rise of online shopping, we aim to give shoppers an incentive to keep returning to our centres and completing their shopping in person rather than at their computer. 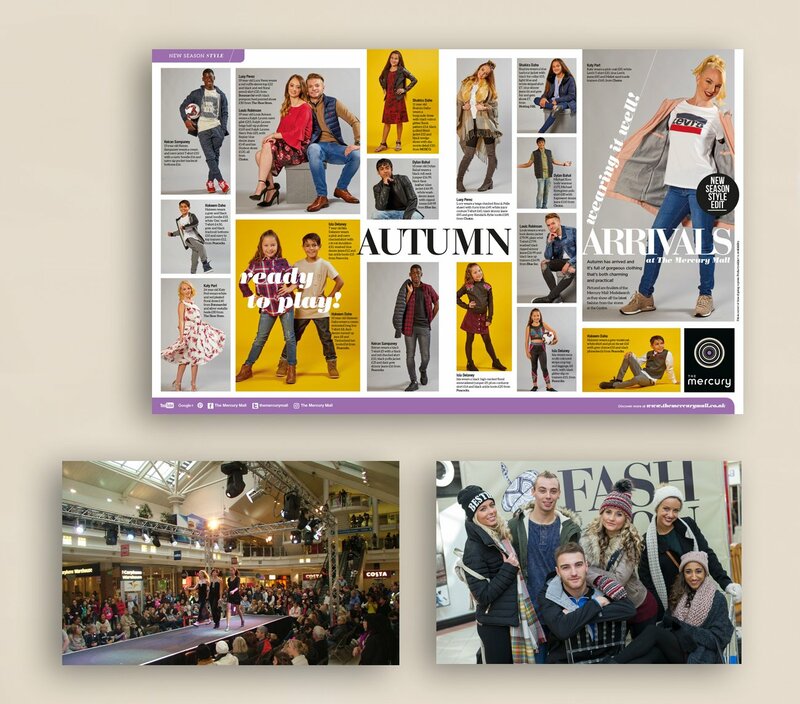 Through Modelsearch, we are able to not only increase footfall, but also promote your centre's retailers and produce a catalogue of promotional materials to be used both in your centre and online, all in a cost effective manner. Shoppers from the age of 4 upwards enter the competition by coming to the centre on one of two separate “scouting days” and having their picture taken. If successful, the candidates are then invited to return to the centre for the next round, where a male and female in each of the four age categories (4-6, 7-10, 11-15 and 16+) are chosen as winners. 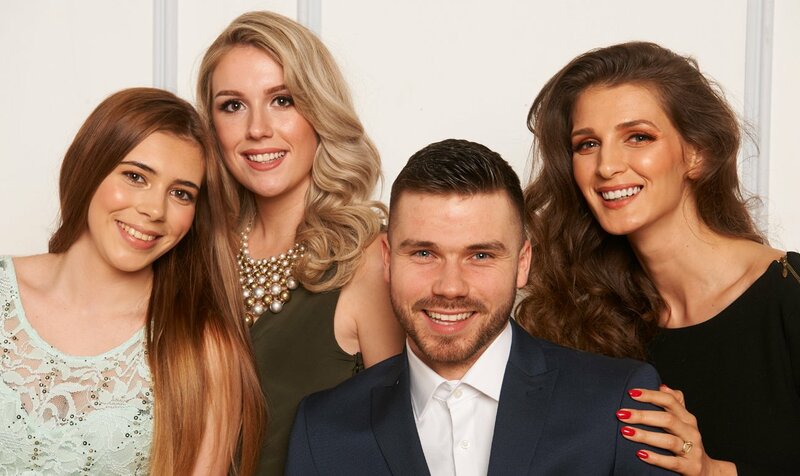 These winners then participate in a photoshoot held at the centre, showcasing the latest fashions which are donated by centre retailers. The photos are published in a double page spread in local newspapers, used throughout the calendar year in promotional artwork for online use and posters in the centre, and in some cases, they are sent to the retailers for them to use in their marketing as well. 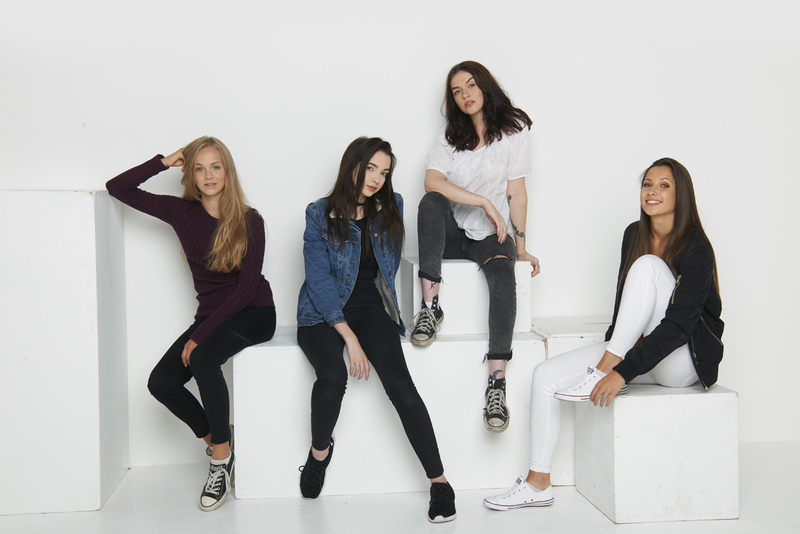 From each location, we also select one person as the overall winner, who is then invited to a professional photoshoot held in London (as shown in the video above), where even more promotional material is generated for your centre. 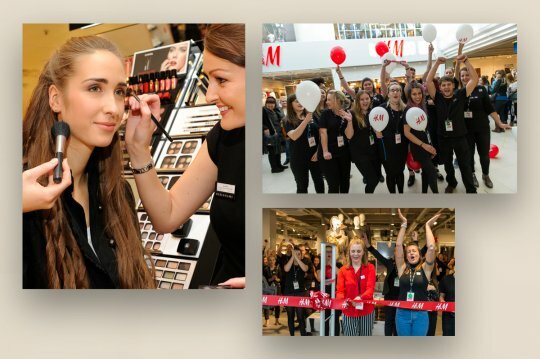 Alongside Modelsearch, we also implement fashion shows in centres, special events for new store openings, or we can cater to your requirements and organise a promotion to further highlight the variety of clothing you have to offer. If you would like to enquire about a one off fashion event or participating in Modelsearch, contact us today. With a unique style of being both a fashion and a community event, Modelsearch has become a much loved and regular feature in our marketing calendar.